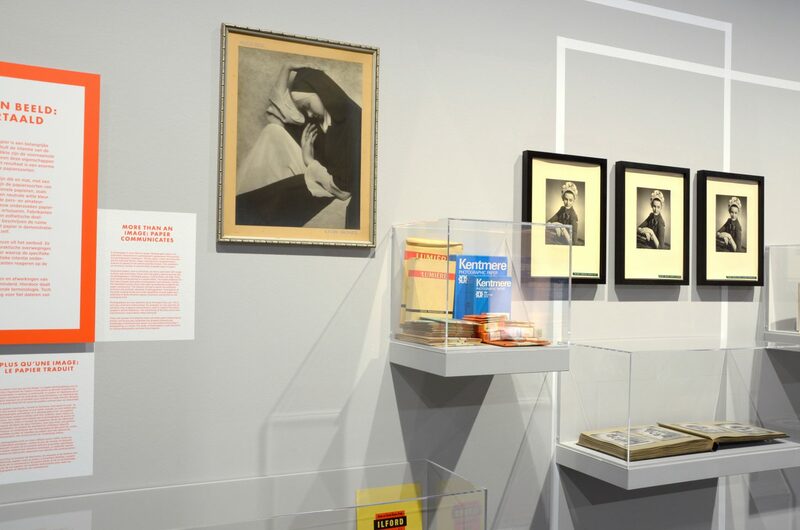 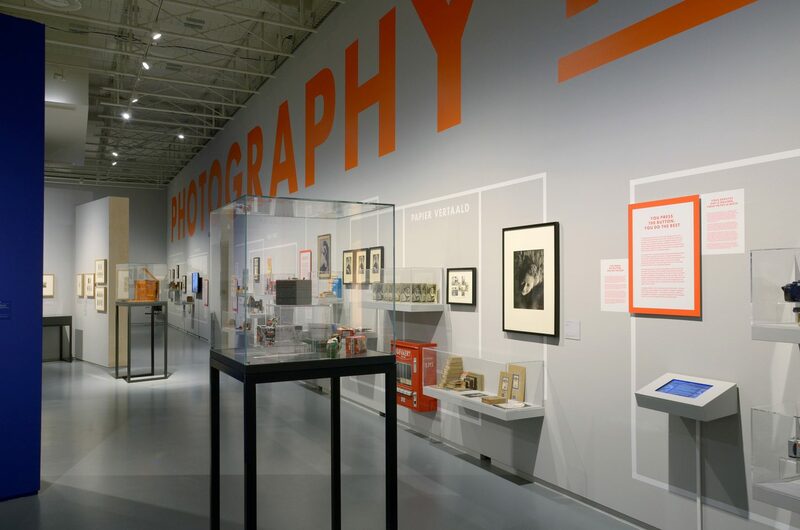 The exhibition Photography Inc. focused on defining moments in photography’s history, the impact of technological developments on the user and the interface between the photographer and the industry. 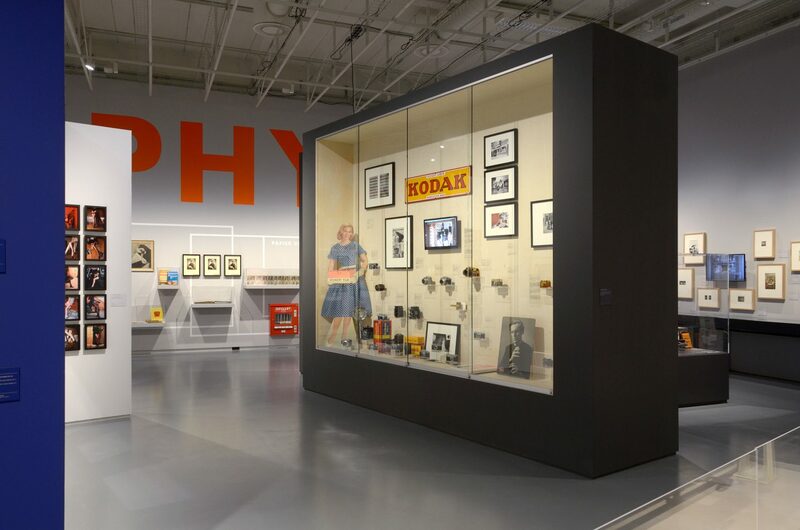 Particular attention was paid to the role played by the Antwerp company Agfa-Gevaert. 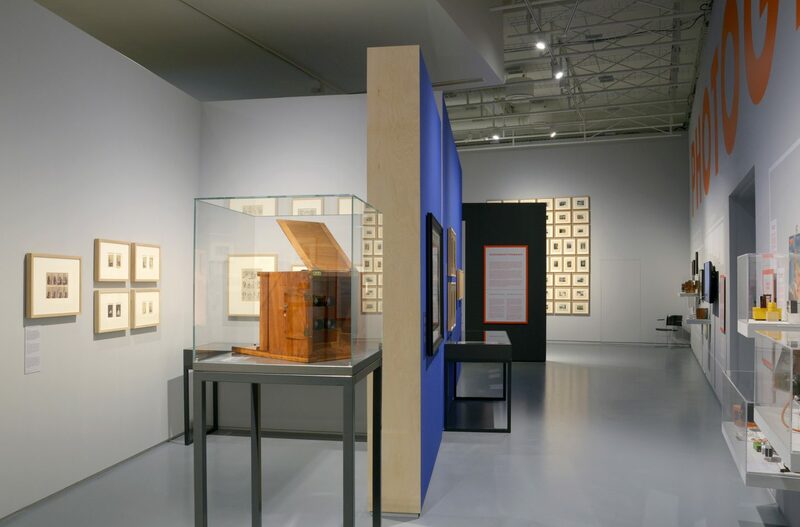 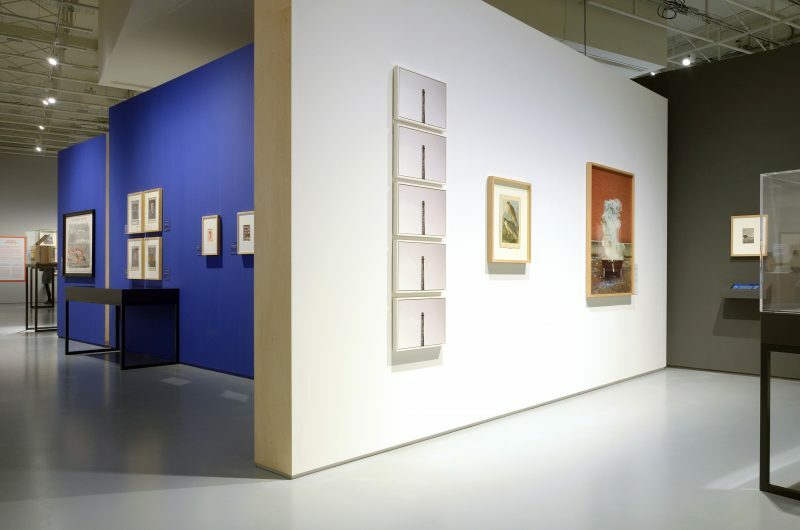 All photographs, cameras and other objects in this exhibition are part of the collection of FOMU, Fotomuseum Antwerpen. 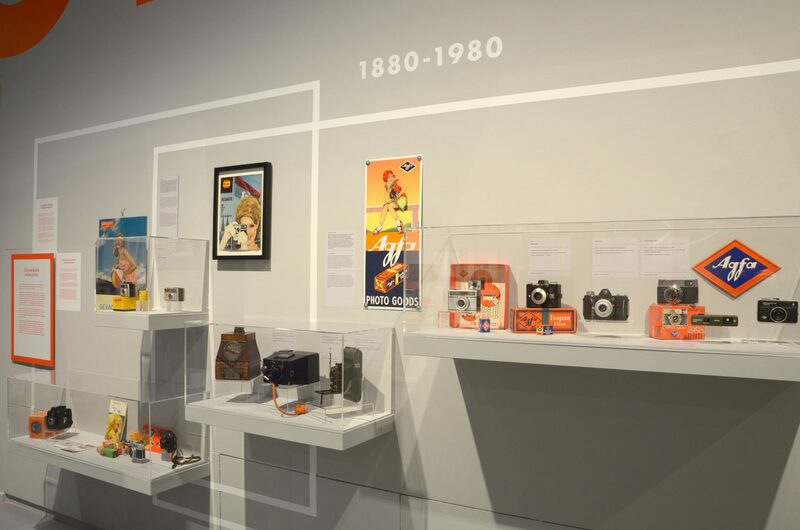 Being a major overview of the museum’s rich collection of photographs and objects, ‘Photography Inc.’ was a complex project that included many departments of the museum. 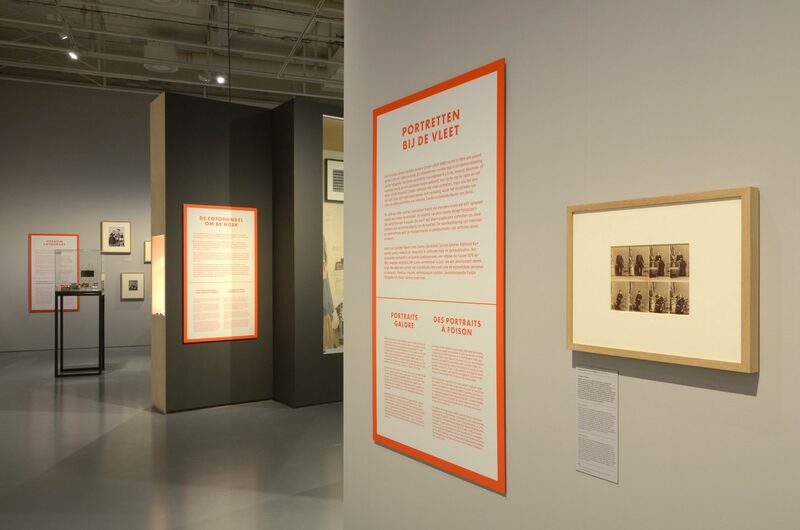 Making use of a series of creative sessions with all museum staff involved, K&H created an editorial and visual concept to clearly accomodate all chapters of this rich history. 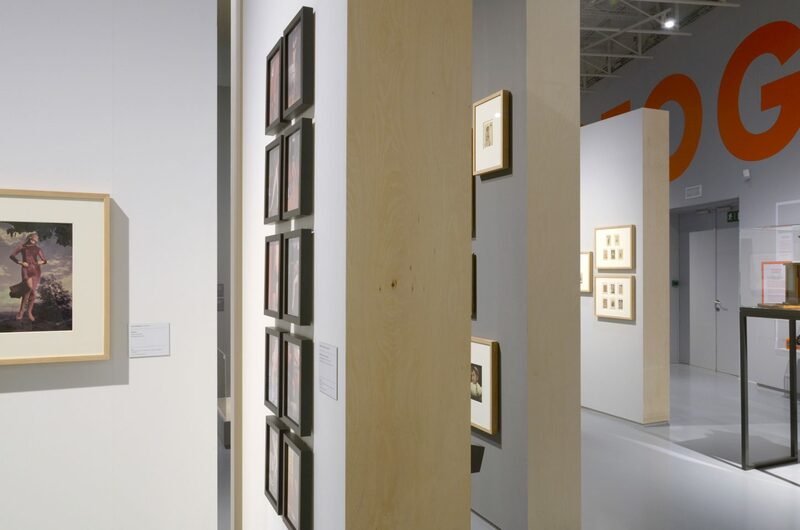 Next to that a monumental yet transparent spatial design and a strong graphic language, rooted in the industrial approach to the subject, was developed. 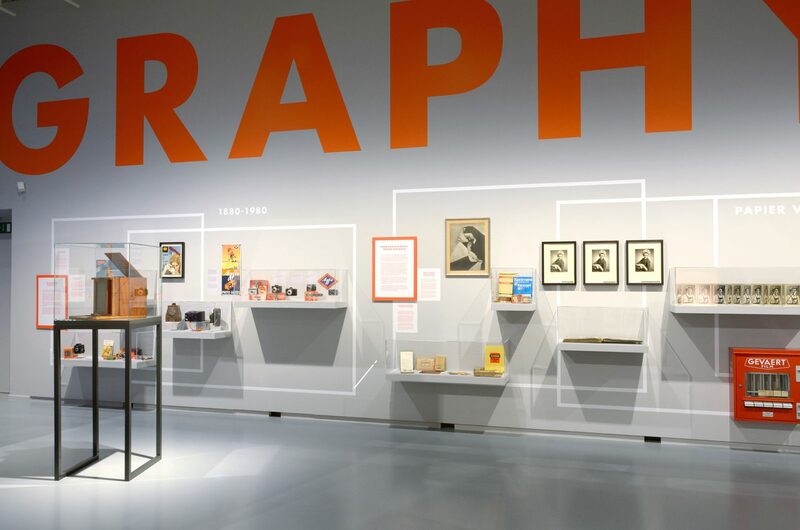 This strong graphic entity binds together the very diverse nature of images and objects involved in this dense overview of more than 100 years of the photo industry in Antwerp and the world.